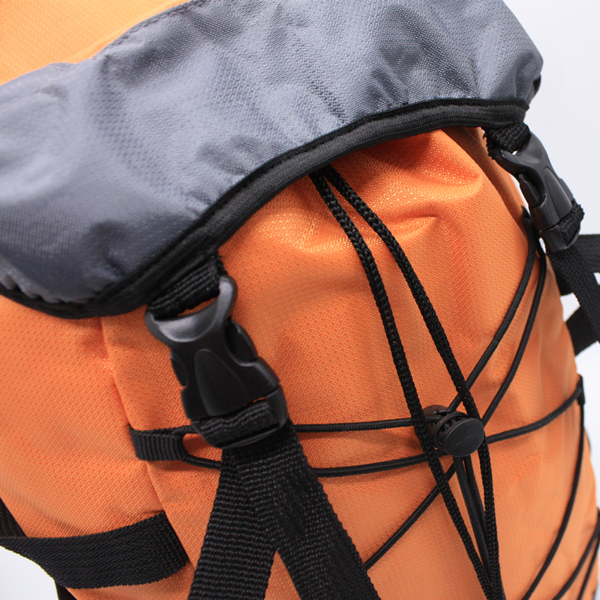 30L waterproof Hiking Backpack Sport Drawstring Bag is made of mesh fabric/PVC, it is waterproof bag for hiking, climbing. 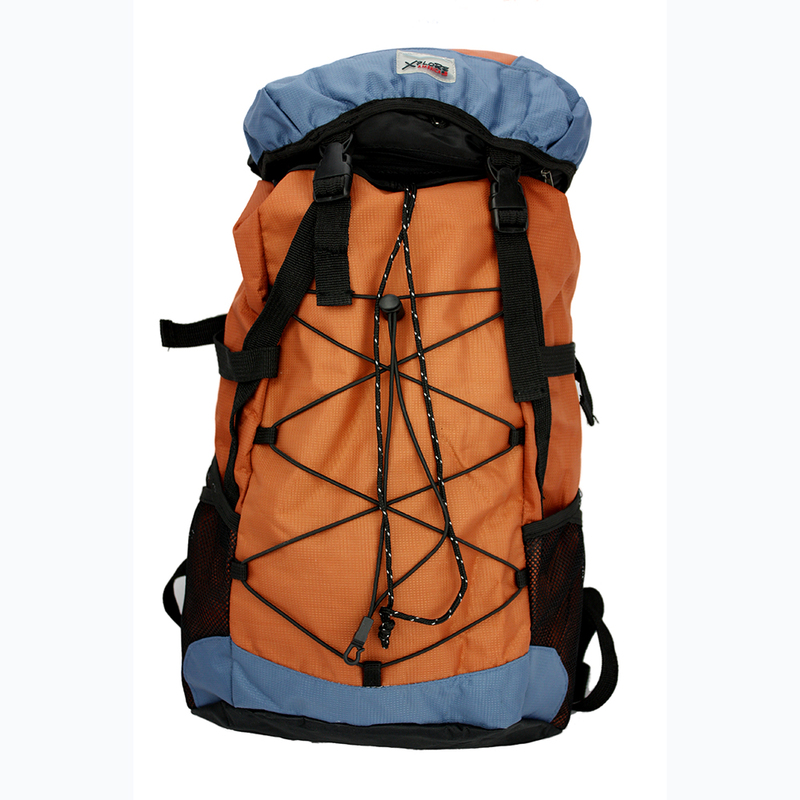 In the bottom of climbing backpack is with lumbar support to reduce the heavy burdens of shoulder. 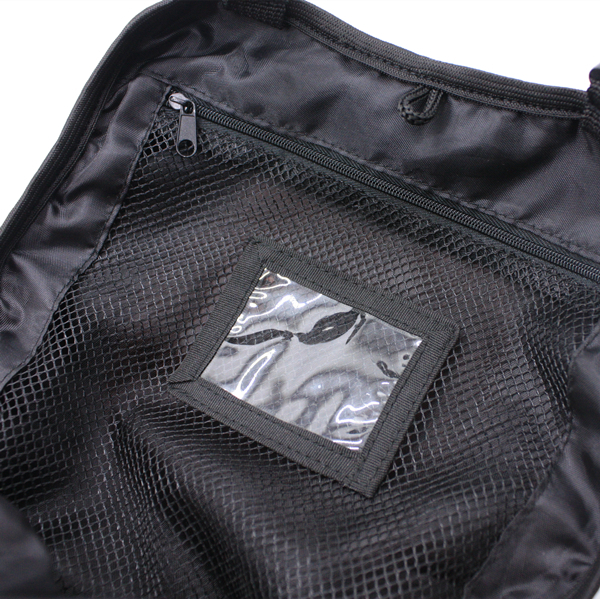 Inside of Sport Drawstring Backpack is with PVC window to put the ID card. 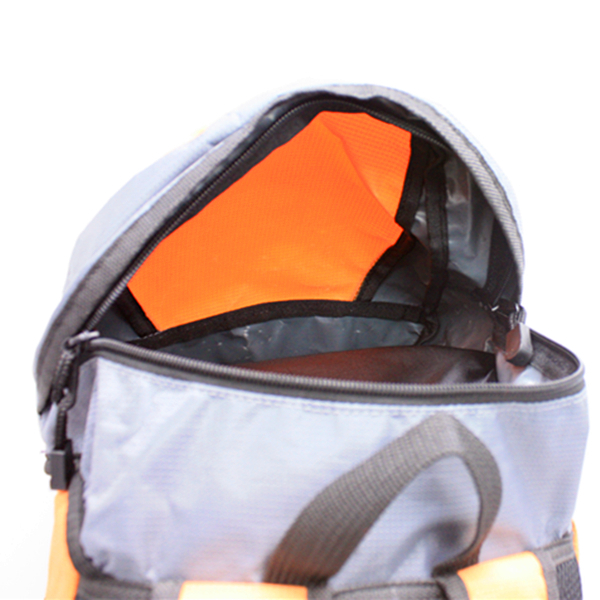 The main pocket is drawstring. 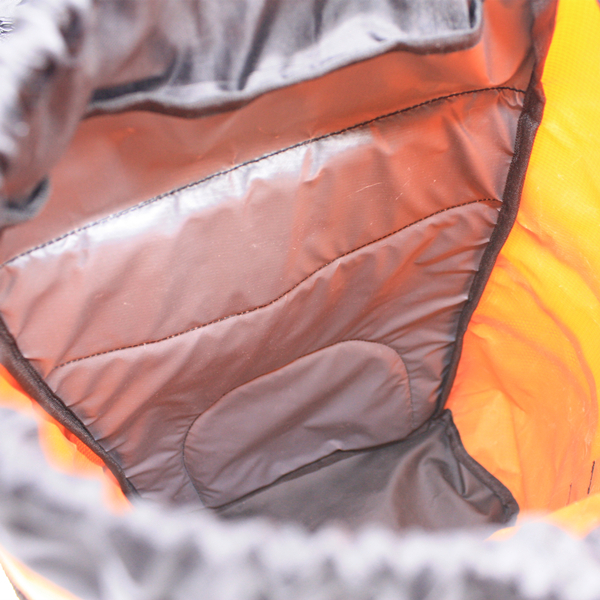 The Buckle is connected with top with main pocket of the polyester bag. 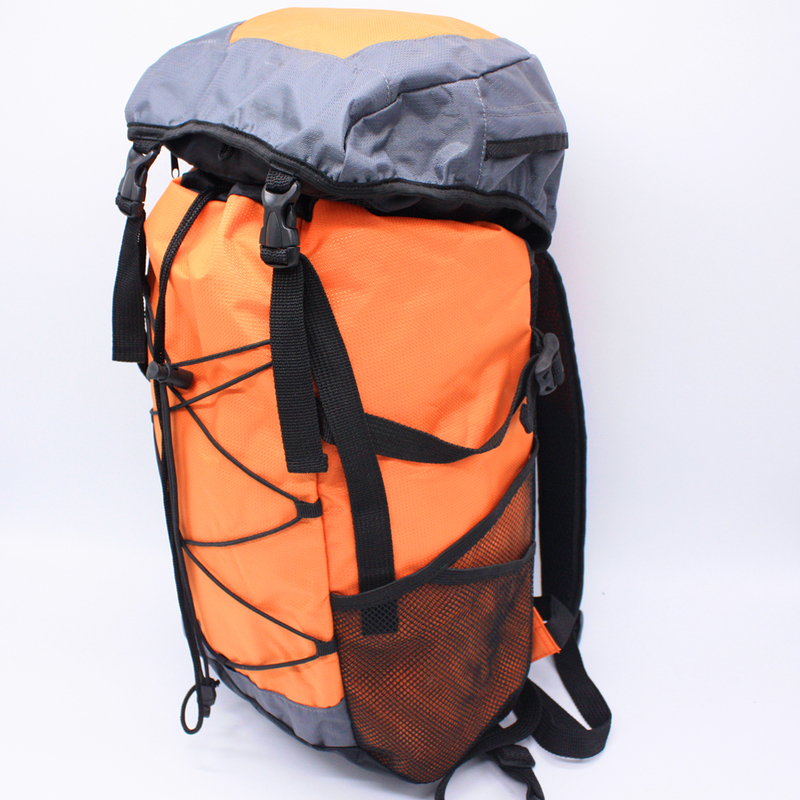 Looking for ideal 30L Waterproof Backpack Manufacturer & supplier ? We have a wide selection at great prices to help you get creative. 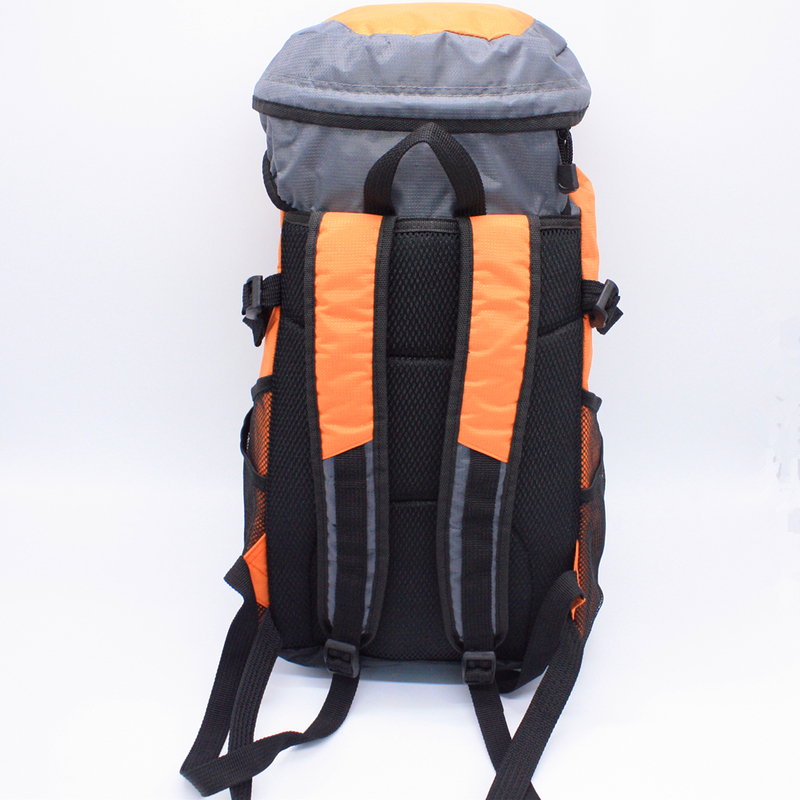 All the Sport Backpack Bag are quality guaranteed. We are China Origin Factory of Sport Drawstring Bag. If you have any question, please feel free to contact us.